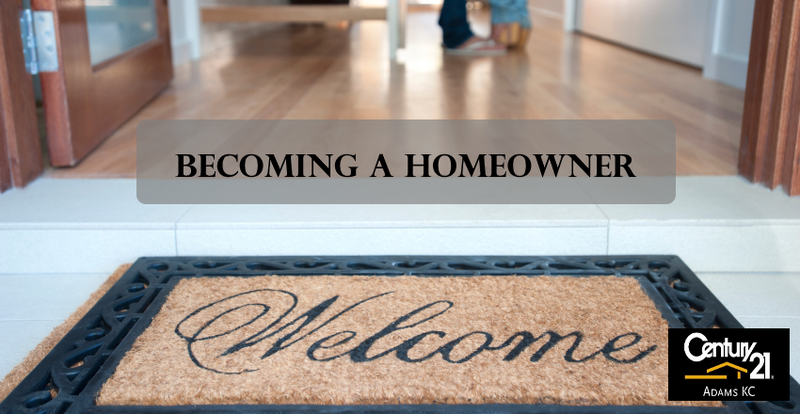 Buying a home can be intimidating, there’s no doubt about that, but it doesn’t have to be as scary as you might think. 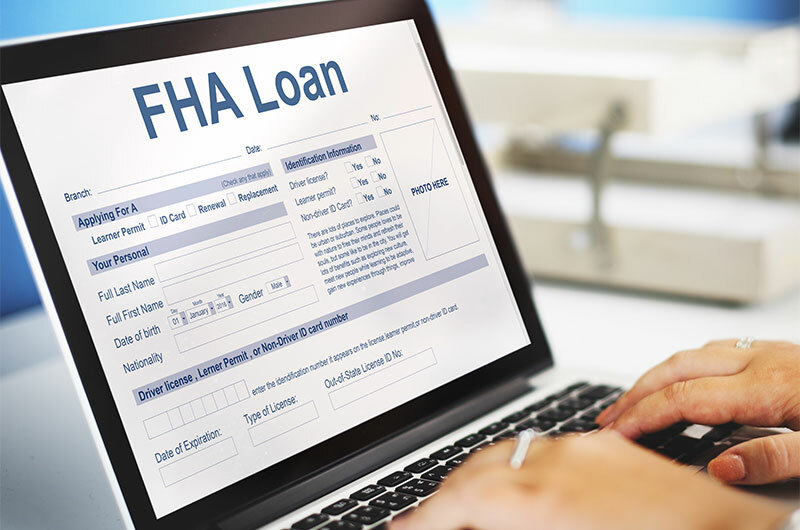 We spoke with Fred of Mortgage Network, Inc. and Jeff of Leader Bank to get some insight on why you should buy now and how you can secure a mortgage more easily than you may have thought! 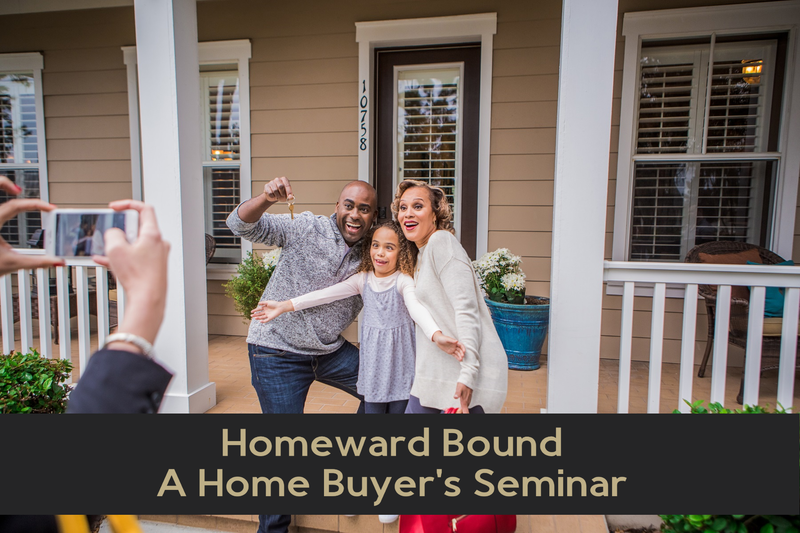 2018 Home Buyer Seminar - A Must Attend Event! 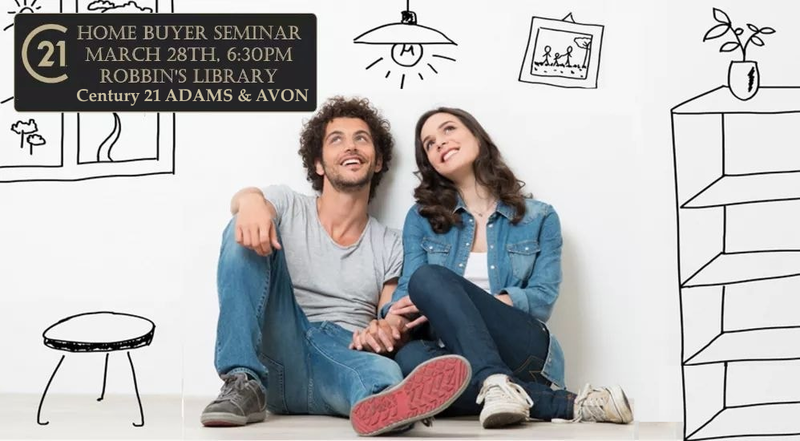 Sign up today for our FREE seminar! 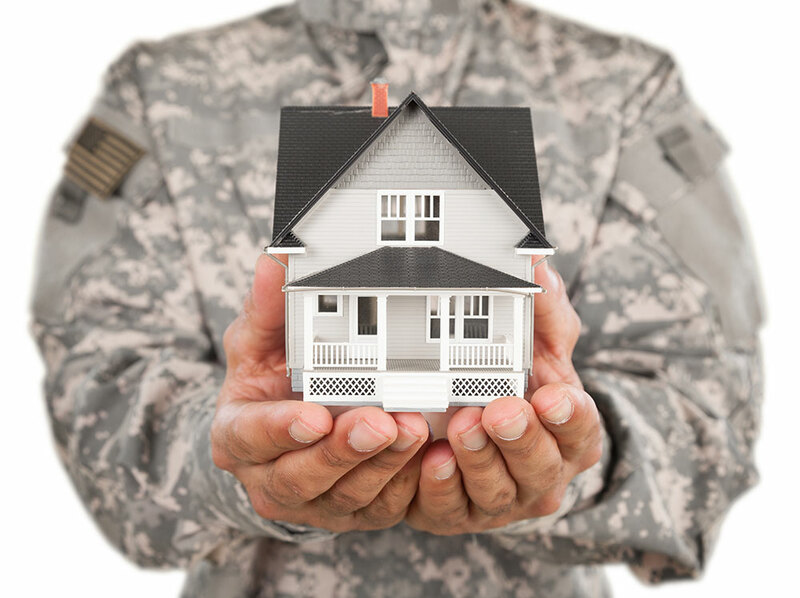 Learn about the home buying process, what offer documents are involved, how to qualify and what loans are available, how to prepare for home ownership, learn tax and legal aspects of home buying, and so much more! Seating is Limited, Contact Us Now! Fred Allard, Mortgage Network, Inc.